Whitesnake are a rock band, formed in England in 1978 by David Coverdale after his departure from his previous band, Deep Purple. Their early material has been compared by critics to the blues rock of Deep Purple, but they slowly began moving toward a more commercially accessible rock style. By the turn of the decade, the band's commercial fortunes changed and they released a string of UK top 10 albums, Ready an' Willing (1980), Come an Get It (1981), Saints & Sinners (1982) and Slide It in (1984), the latter of which was their first to chart in the US and is certified 2x platinum. 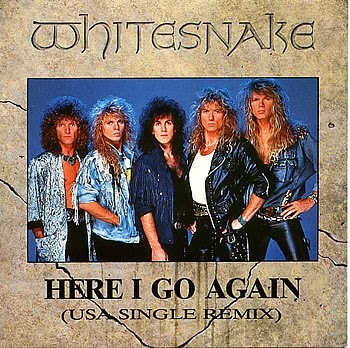 Originally released on their 1982 album, Saints & Sinners, the song was re-recorded for their eponymous 1987 album Whitesnake. The song was re-recorded yet another time that year in a new "radio-mix" version. The 1987 album version hit number one on the Billboard Hot 100 chart on 10 October 1987, and number nine on the UK Singles Chart on 28 November 1987. The 1987 version also hit number one on the Canadian Singles Chart on 24 October 1987. In 2006, the 1987 version was ranked number 17 on VH1's 100 Greatest Songs of the '80s. In an interview, Coverdale claimed that he changed the lyric to "drifter" in the re-recorded versions because he was afraid people would think he was saying "homo" instead of "hobo". The band's 1987 self-titled album was their most commercially successful worldwide, and contained two major US hits, "Here I Go Again" and "Is This Love", reaching number one and two on the Hot 100. 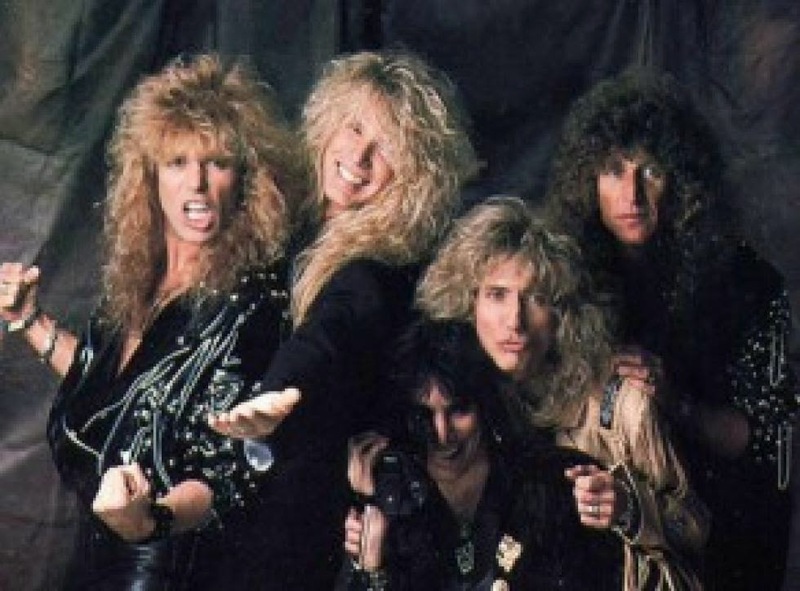 In 1988, Whitesnake was nominated for the Brit Award for Best British Group. Slip of the Tongue (1989), was also a success, reaching the top 10 in the US and UK, and receiving a platinum US certification. The band split up shortly after this release, but had a reunion in 1994, and released a one-off studio album, Restless Heart (1997). Whitesnake officially reformed in 2002 and have been touring together since, releasing two studio albums, Good To Be Bad (2008) and Forevermore (2011). 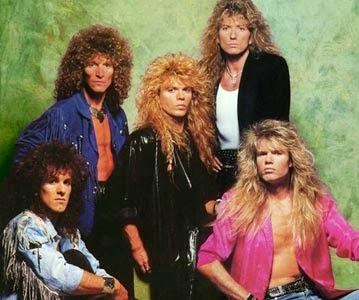 In 2005, Whitesnake was named the 85th greatest hard rock band of all time by VH1.